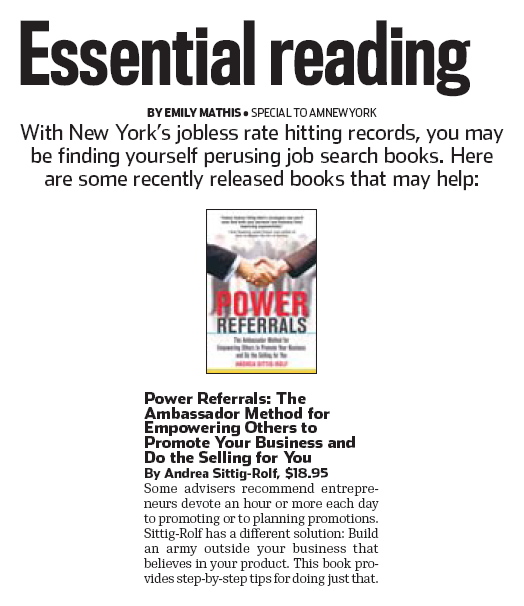 "I highly recommend this manual to anyone in the fields of professional sales or services. 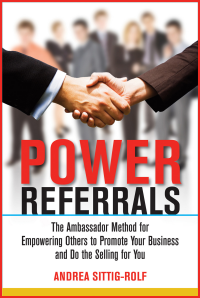 Power Referrals is packed with excellent information on how to develop powerful referral relationships. The action items/exercises are extremely helpful in practicing what you just learned as 'knowledge alone is not power, but a potential for power; it's what you do with the knowledge, that's power' - Darren Hardy." "My Boss loved this book! He is on fire to get our Sales Team moving!! We have a powerful team and they Rock!" "Haven't started reading but it looks very promising. I bought the book cause I was expecting to receive some tips and trics on how to raise ambassadors in a business. When 'flipping' through the pages I definatelly think my questions will be answered. " Andrea, I just love your work. Thank you very much for your Ambassadors concept. 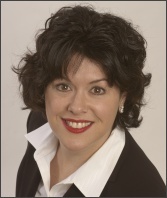 I am utilizing that as a major part of developing my bew business and it is beginning to work very well for me!